This is our corner at the Booth. 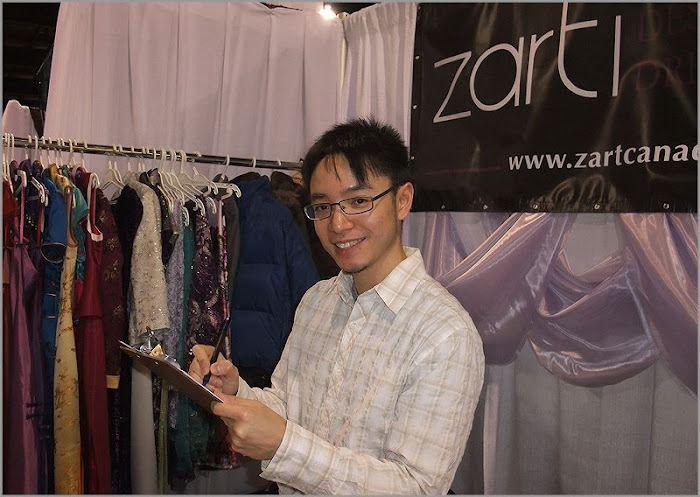 Zart Design & Dress Making "unveil your elegance to the admiring eyes". 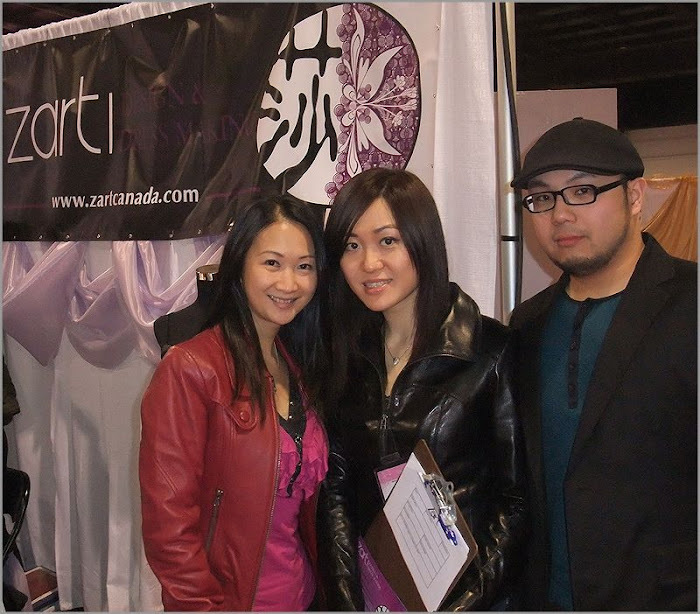 They have talented fashion designers (Atarah is one of them) and top-notch tailors. They offer different styles of gown in different fabric, trims, color, etc. 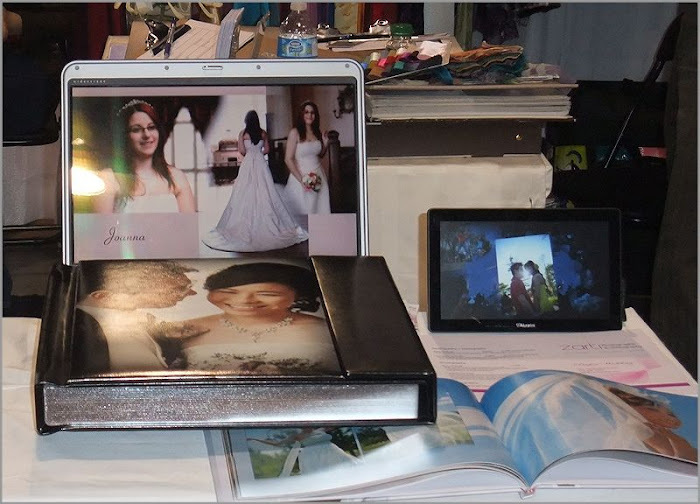 If none of their existing design is up to your dream, you can show them what you like from the magazine and they can custom made it for you in a month. Here's two of their beautiful dresses from the fashion show.